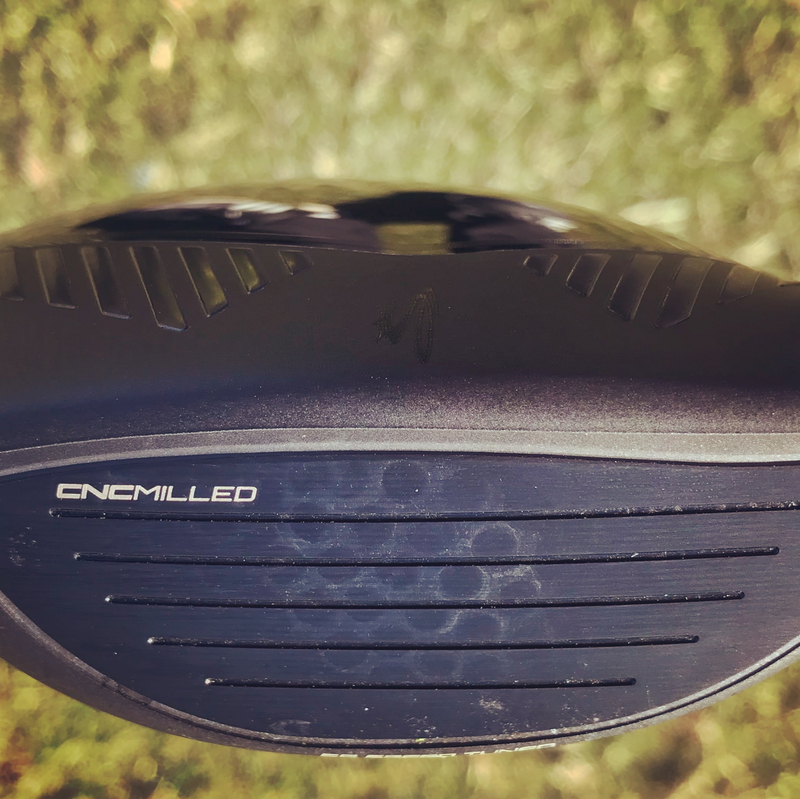 A compact, tour-preferred shape paired with the industry's first CNC milled fairway face delivers speed, precision, and workability desired by better players. Re-engineered BAFFLER™ rails and a low, back tungsten weight optimize turf interaction and lower the CG for improved launch and faster clubhead speed for any lie. Golf's first fairway to feature a CNC milled face. A forged, and precision milled 455 stainless steel face insert delivers our thinnest, hottest fairway face. A fixed, interchangeable weight positioned in the front promotes lower, penetrating ball flights with more control and workability. 8 easily adjustable loft settings help you manage trajectory and fine-tune launch conditions to maximize distance while Smart Rail keeps the face square regardless of the loft setting. 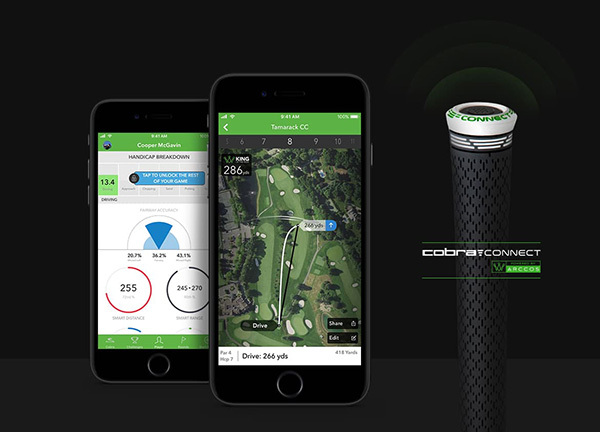 Cobra Connect Powered By Arccos™ features electronically enabled grips that work in conjunction with the Arccos Caddie app, allowing users to track their stats and improve their game. I�€™ve been looking to replace my 2016 M1 3 wood for a while. Nothing was perfect and didn�€™t give me everything I wanted. This F9 Tour is amazing. I can easily hit it as low as I could ever want to; which is a huge plus for me. So many clubs today are easy to hit high and tough to hit really low. This solves my wants despite not getting fit for the shaft. I will get fit for the shaft soon, but this head is by far one of the best I can remember in a decade. 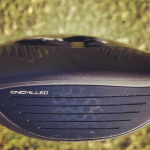 If you want a high launch fairway, go with the standard F9. ProsSuper low launch. Deadly accurate. Really solid feel and great sound. ConsNot a single one that I have found yet.